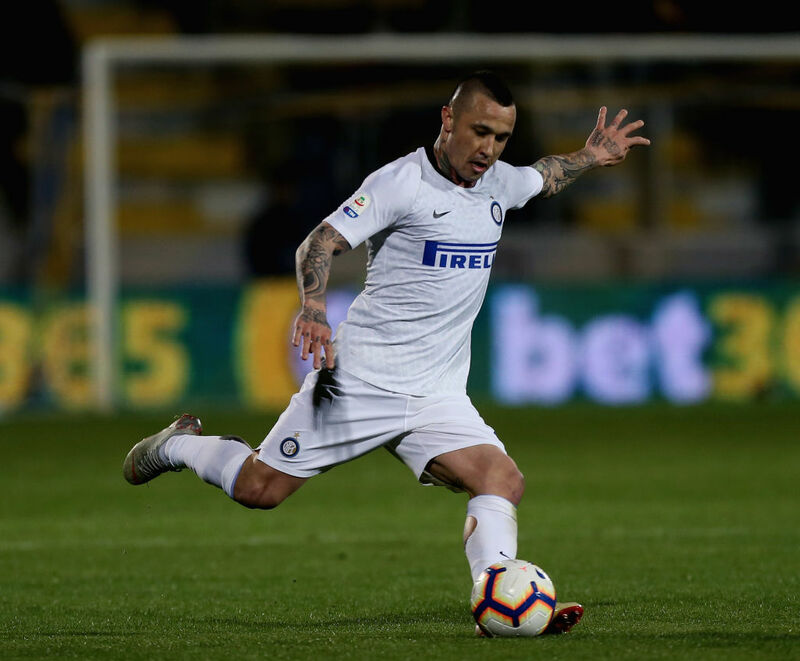 Radja Nainggolan admits Inter Milan thought it would have been an easy ride against Frosinone after gaining a crucial win. 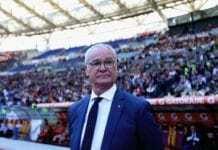 The Belgium international’s header had opened the scoring but Frosinone pulled one back to create a tense ending that eventually ended in a 3-1 victory at the Stadio Benito Stirpe. 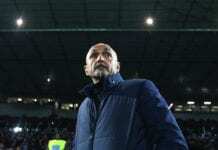 A win for Inter in their next game would further strengthen their grip on the top four.